This from a woman who would sigh dramatically whenever I begged for $40 while I was in college. Hrmph! However, that was not my homework. 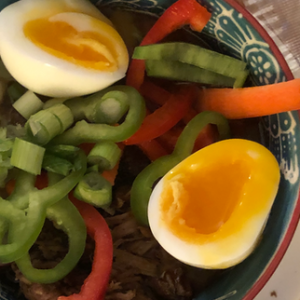 Tonight my homework was reading eight recipes about making pork ramen in the crock pot. And three recipes about soft boiling eggs. Tomorrow for CSA Supperclub I’m making caramelized pork ramen. I get vigilant when I’m making a dish for the first time. I’ve read each of the eight recipes about three times. I’ve written down on pen and paper the list of ingredients. I’ve pulled out the spices from the cupboard. I’ve lined up the ginger and garlic next to a cutting board. It’s so nerdy, and unlike me to be so prepared. Yet here I am. I just want the food to be good, as if BFK and Ben would judge me if it weren’t. 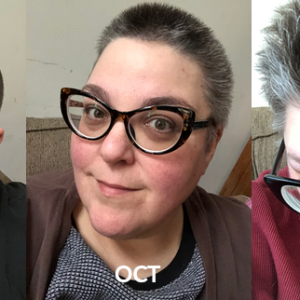 ← Day 182 of 200: Hair Are We Now?